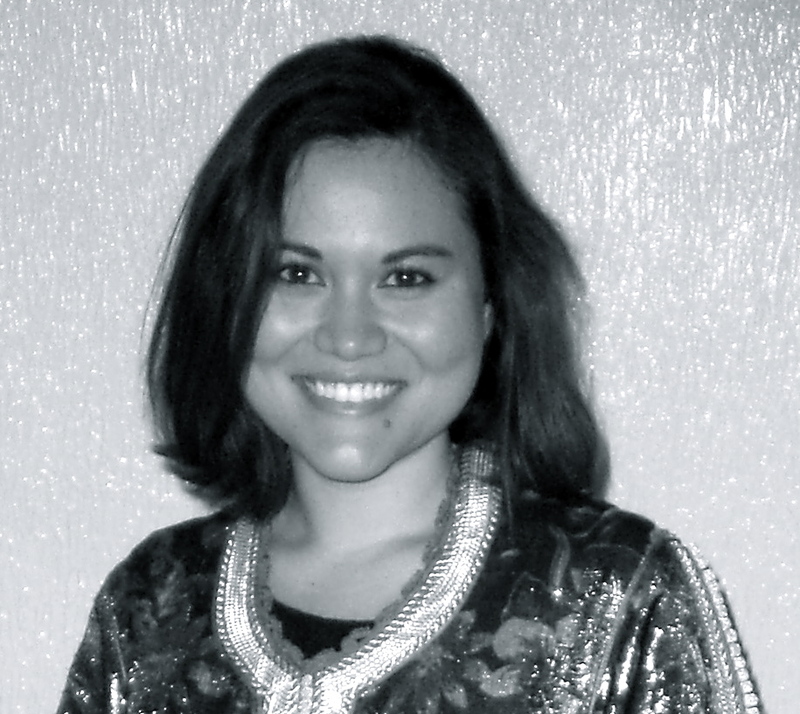 Laura McAdams is a 2013-2014 Boren Fellowship Awardee to Amman, Jordan. During this time, she will be interning at the UNESCO Amman office, furthering her studies of Modern Standard Arabic, and learning the Jordanian Colloquial Arabic dialect. Laura is currently a student at the University of Pennsylvania’s Graduate School of Education, anticipating graduation in May 2014 with an M.S.Ed. in International Educational Development. Born and raised in the Pacific Northwest, Laura attended the University of Washington in Seattle and graduated in 2009 with a B.S. in Mathematics and a B.A. in Spanish. It was during a year of studying abroad in Cadiz, Spain that she first visited Morocco and became interested in learning the Arabic language. Laura attended the Arabic Language School through Middlebury College summers 2009 and 2010 before leaving for Morocco in September 2010 with a Fulbright Student Research grant. With the Fulbright research grant, the main focus of Laura’s work was to explore Morocco’s changing educational policies on technology, compare those policies with the actual use of technology in classrooms and explain the disconnect between them. During the summer of 2012, Laura returned to Morocco as the first fellow with The Advocacy Project to Ain Leuh. There, she worked with an indigenous women’s weaving cooperative in small business development and assessed areas of opportunity where future volunteers with the Advocacy Project can contribute to the continued growth of the cooperative. She helped the artisans of the cooperative tell their story and promote their business, not only through this blog and social media tools, but also through the creation of an Advocacy Quilt, now on display at Kean University in New Jersey. This blog is a collection of writings and photographs from these experiences. Contact Laura via email at l.m.mcadams (at) gmail (dot) com.